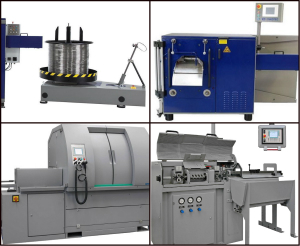 As a producer of wire and/or wire products or as a supplier to this industry, you have an ever increasing stake in this market and its potential. 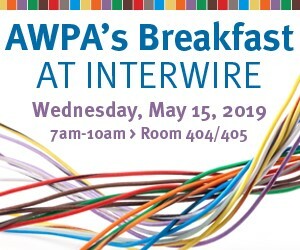 The AWPA offers members an opportunity to be current on supply chain news and developments and to affect legislation and policies that impact the wire industry. Through the AWPA, the values of individual companies, who share common interests, are united in a collective voice to address issues of concern and importance. Learn about the variety of benefits and services AWPA members receive. AWPA Committees are a great way to get involved in the organization. Learn about membership categories and complete a membership application here.